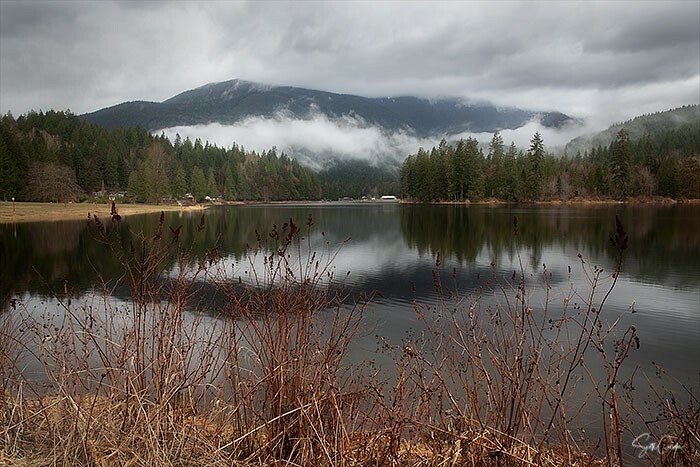 Lake Tyee Recreational Community | Discover one of the "best kept secrets" in the Pacific Northwest. and Canada, lies a serene lake resting in the shadow of snow-capped Mt. Baker. Lake Tyee, one of the best kept secrets of the Pacific Northwest. A place where family and friends gather and lasting memories are made. Spring is here and with it, comes more children out playing, more people out walking and more traffic in the park. 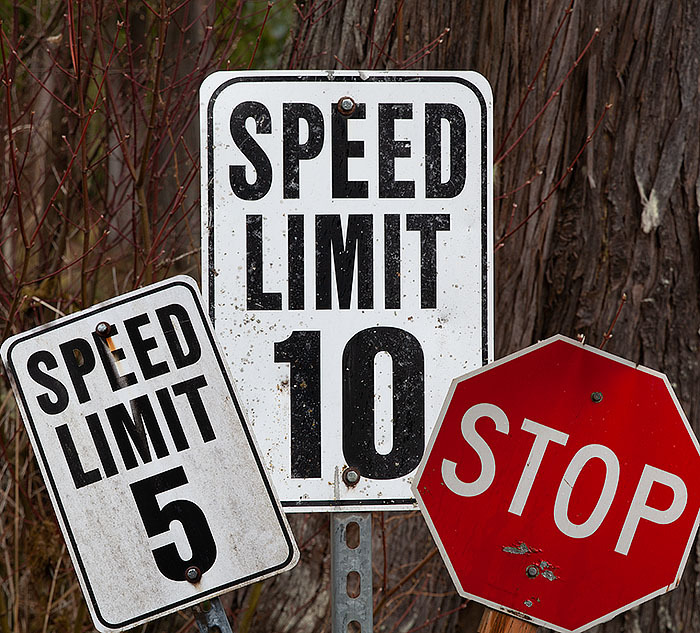 Speed limits, stop signs and speed bumps are all designed to help keep everyone safe. 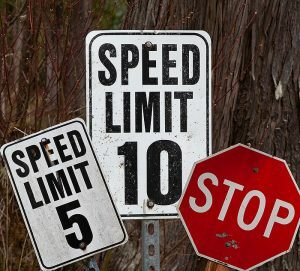 Please obey the speed limits and stop at the stop signs. The speed limit in the park is 10 MPH with the exception of single lanes being only 5 MPH. -Easter Egg Hunt, Saturday, April 20 at 11:00 AM at the clubhouse. Candy donations (wrapped) would be greatly appreciated. Please bring any donations to the office. - Boom Town camping spots are blacked out during the weekends closest to any holiday. Guests are welcome at owners lots but since the park resources are stretched during holiday weekends with the number of owners that come, the extra spaces next to the office are not available during those times. - Boats may once again be stored in the designated areas along the lake shore. Shoreline boat storage is available around the large grassy fan on the South side of the lake. Signs in the area indicate where boats may be stored. Lake Tyee is located approximately 2 hours north of Seattle and approximately 1 1/2 hours south of Vancouver BC. From Washington I-5, take the Burlington exit and go east on State Highway 20 for approximately 21 miles. Turn left onto Baker Lake Highway and travel north for approximately 7 miles. Turn right onto Burpee Hill Road (you will see a large "Lake Tyee" sign at this intersection). The Lake Tyee community is on both sides of the road after the turn. The sales office is located on the left side of the road just before you get to the main entrance.